Pleasant Living: Let's try this again! Okay, Test Group! 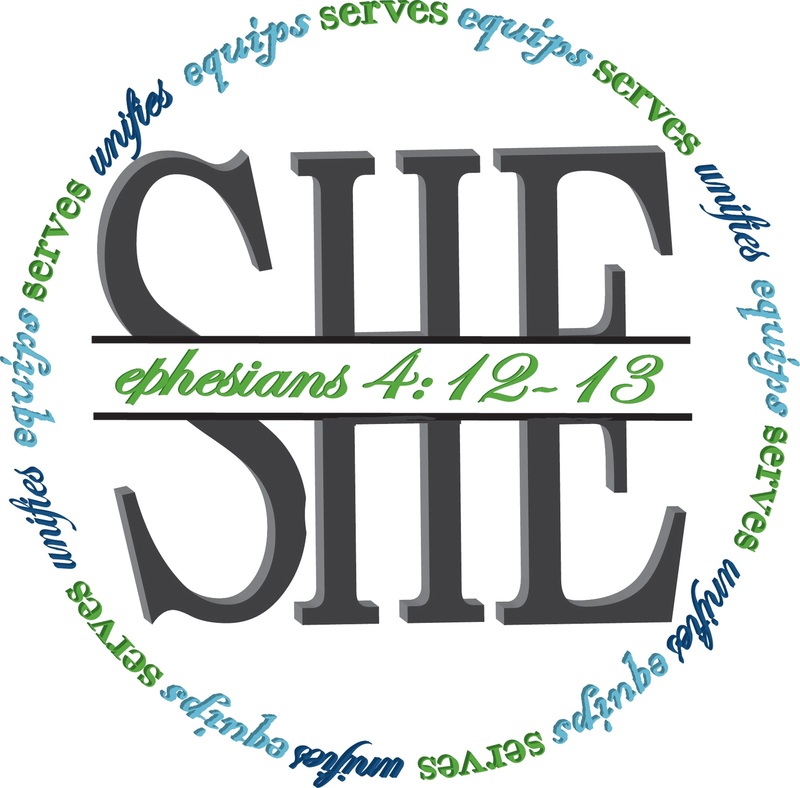 After all of your wonderful comments last week, I've been working to revamp the SHE logo. Well, actually, Brian and I have both been working. This is DEFINITELY a team effort. I'm just so grateful to have a great teammate! I. Am. Loving. It. I love the colors and the scripture and the script-everything about it. Great collaboration! Very cool! Looks great to be! I like it a lot. However, I would work on the font size of the words, "equip, serves, unifies" to make them even all the way around. But LOOKS GREAT! Didn't comment last time, but have to say love, love, love this one. Love it! You two make a good team! I LOVE this one! It is catchy, makes me want to look at it longer...several colors make it pop. This is a winner! Too many fonts (type styles?) around the circle - can't make out the words easily. Love the colors though, and the layout.